Rome. Italy. Maxxi museum. 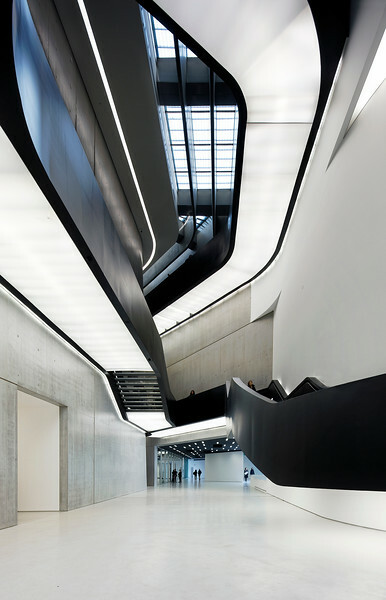 Architect: Zaha Hadid.